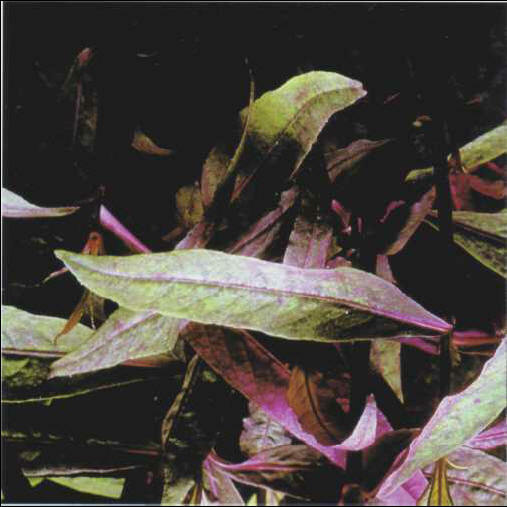 These plants prefer soft, acid water and multiply with the help of cuttings. Their reddish color stands out among the other plants in an aquarium. There are two varieties of sessile alternanthera. The first, with totally red leaves, does not last for more than a few months if it is fully submerged. 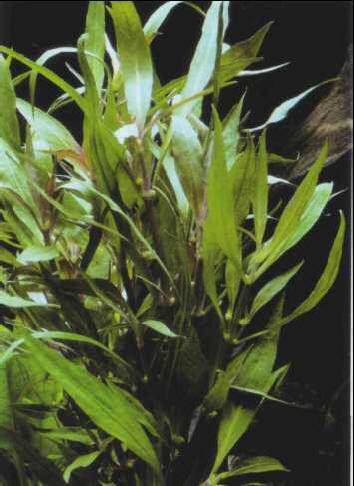 The second can be distinguished by the brown-green coloring of the upper part of the leaves, and can adapt more easily to a totally aquatic life. Size: 30-40 cm. More hardy than the above species, Reineck's alternanthera is not so eyecatching as it does not share the red coloring. It produces lateral shoots under intense lighting, which make it easy to take cuttings. Size: 30-40 cm. ДЮРИНГ (Duhring) Евгений (1833-1921) , немецкий философ; занимался политэкономией и правом. Считал насилие важнейшим фактором истории. Выступал против марксизма. Идеи Дюринга получили распространение в среде немецкой социал-демократии; они были подвергнуты резкой критике Ф. Энгельсом в "Анти-Дюринге".